Create Venn diagram rapidly from examples and templates. Easy to learn how to draw Venn diagrams. Venn diagrams use circles to represent sets and to picture the relationship among sets. It shows all possible logical relations between sets. The areas where the circles overlap represent something in common, while the non-intersecting areas of the circles represent the differences. Edraw is a comprehensive Venn diagram generator that does most of the things for you. 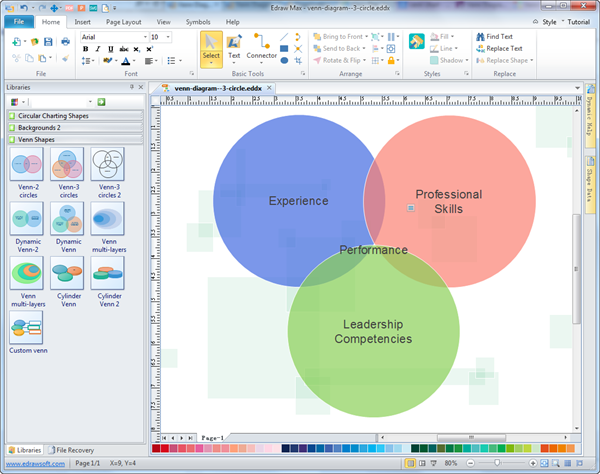 All necessary elements to create attractive Venn diagrams are embedded in the software. Its drag and drop interface helps users draw Venn diagrams easily and efficiently, in an automatic way rather than manually. Use color pallets or preset themes to colorize your Venn diagrams to look better. 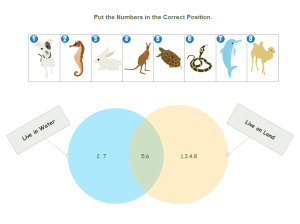 Use our formatting tools to resize and relocate your Venn diagrams correctly. Click here to free download venn diagram software. Then you can use the built-in venn diagram symbols and templates to create and present your venn diagram at once. 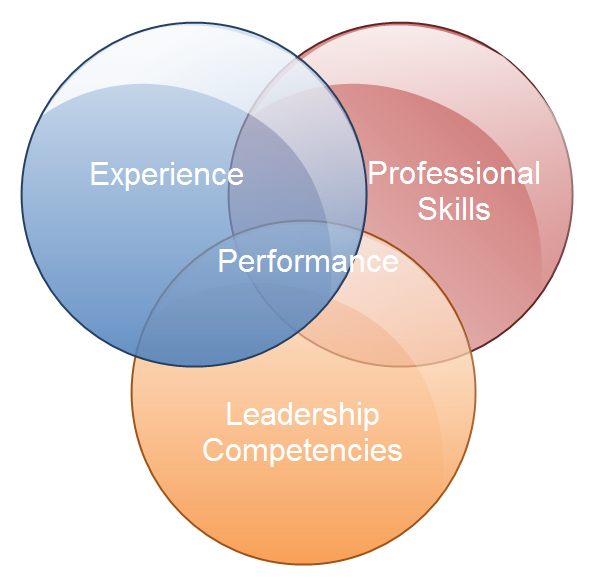 Venn diagram is one of the most commonly used graphic organizers that you can use both in education and business fields. In education, it's an effective visual tool to assist teaching in class and making worksheets to reinforce the concepts students just learned. In math subject, using Venn chart to solve math problems is a common skill that students need to develop. Besides, Venn diagrams are popular in business presentations, you can include a Venn chart in your PPT slide to better present your idea. Click here to free download Venn Diagram Software. 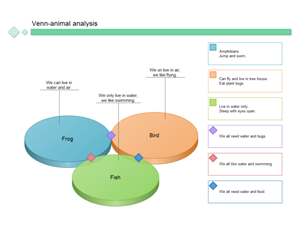 Then you can use the built-in Venn examples to create and present your charts rapidly. 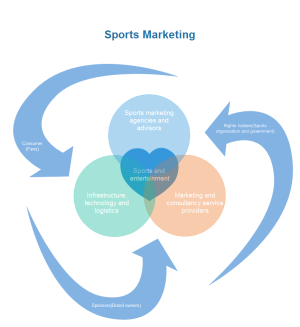 It's easy to draw other business diagrams, too. You don't need to draw everything by yourself through Edraw, instead, lots of pre-made Venn shapes with different styles are included in the software. All you have to do is to drag and drop a Venn shape you want, and customize it to fit your requirements. No professional drawing skill is needed. Open Edraw, from Available Templates choose Business Diagram, double click Venn Diagram icon to start the drawing page, you will see all the built-in Venn diagram symbols on the left of the canvas. Drag and drop any shape you want, and use action buttons and relative tools to customize the diagram. 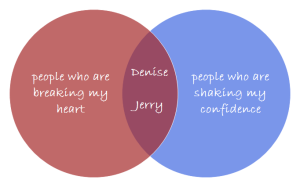 Click here to learn how to make a great Venn chart. 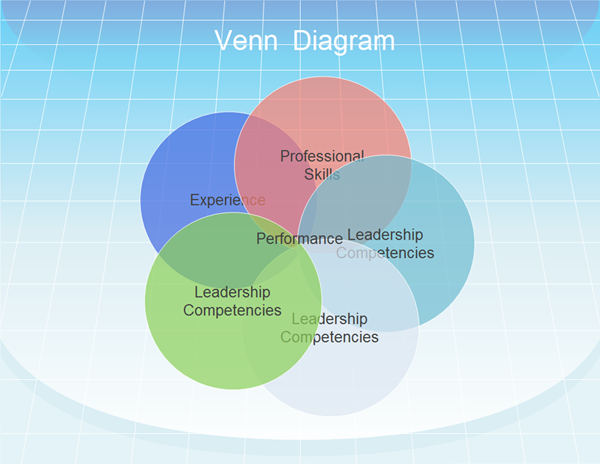 Professional Venn software with lots of built-in business chart examples created by Edraw. Easy to learn how to draw a Venn Diagram. 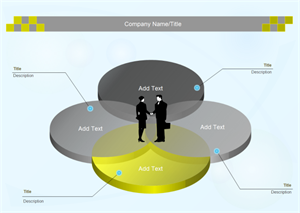 Create Venn diagrams rapidly from Venn examples and easy to learn how to draw other business diagrams. The following smart Venn diagram sample is included in our Venn Diagram Software. 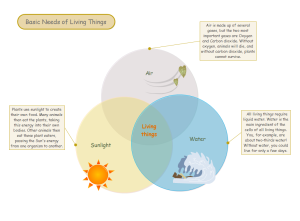 With the built-in smart shapes, you can draw Venn diagram with great ease from examples and templates! This 4-Circle Venn chart template is provided for download. Use it to represent your business ideas and impress others. A nice Venn chart template is available in vector format, you can download and apply it at anytime. A customizable and printable Venn chart worksheet is well-prepared on the left, you can download and use it at anytime. This ready-made Venn chart template will be very practical and helpful in your teaching.